I’m in the D.C. area attending a board meeting of Patrick Henry College, where I used to teach. 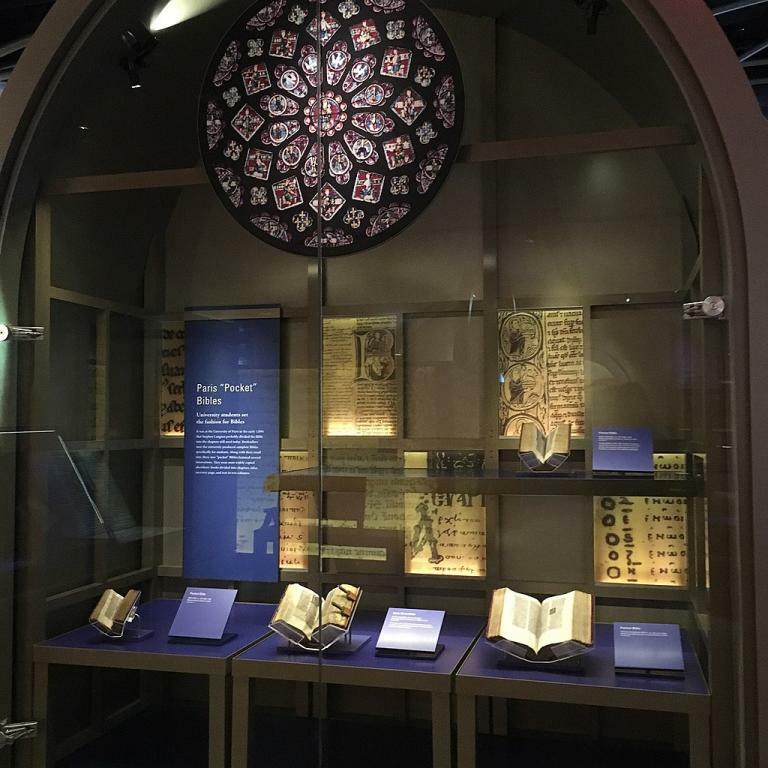 A former colleague told me about an exhibit he saw at the new Museum of the Bible near the Smithsonians. It displays one of the three surviving copies of The Slave Bible. Published in England in 1807, the Bible was intended to promote the conversion of African slaves throughout the British empire and the United States. But it leaves out the account of God liberating His people from slavery in Egypt, as well as other references to the importance of freedom. “The biggest thing is what it’s missing. The typical King James has 66 books, this one contains, in the Old Testament all or the parts of about 14 books,” explains Anthony Schmidt, PhD, Associate Curator of Bible and Religion in America. Bibles like this, along with catechisms, were used to push a specific message to enslaved people.